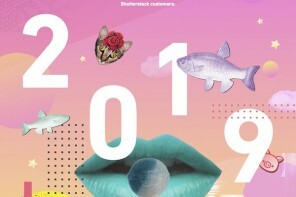 If there is one online article any stock photographer should read each year, it is Shutterstock’s annual trend report. 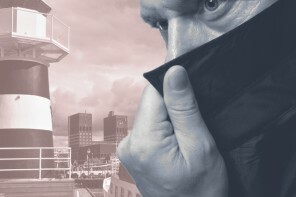 Packed with the latest trend analysis of what buyers are looking for, it is a shining beacon, guiding stock photographers to ultimate success. 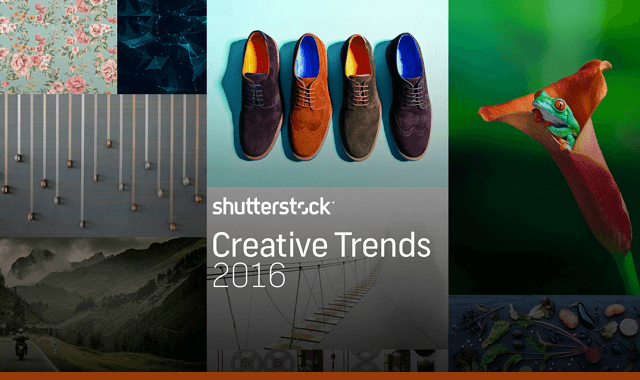 A catalogue of latest trends for any photographer wanting their portfolio to stand out from the crowd. 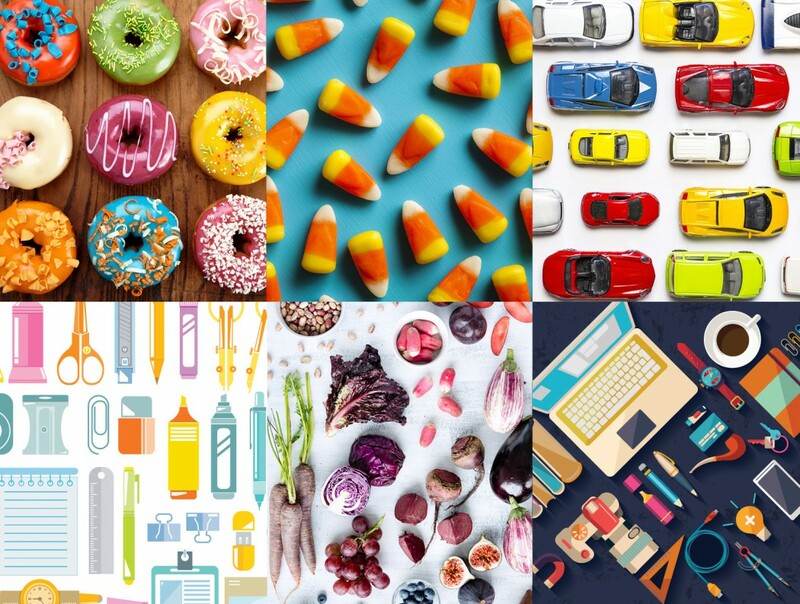 Though flat lay was introduced as a trend in 2016, it is still dominating in stock photo sales. 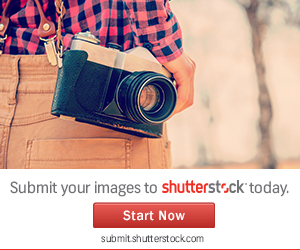 Kjell Leknes is the editor of Fast Track to Stock Photography and a community leader for Shutterstock. Kjell is a graduate from the New York Institute of Photography, and has a degree in Digital Art Photography from Arizona Sessions College.